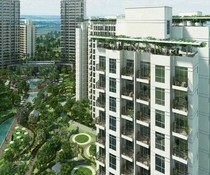 Parx Laureate is in sector 108, Noida. 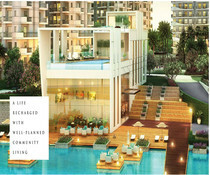 The housing project offers you with the floor plan of 3BHK and 4BHK, the quality of material that is used in the making of the housing project is from the top class material like the premium quality of tiles used in kitchen, imported marble is used in dining and living room, engineered wooden flooring in bedrooms and much other top quality materials have been used. The housing project is spread across 11 acres, which gives you the perfect space and location for your housing and living. 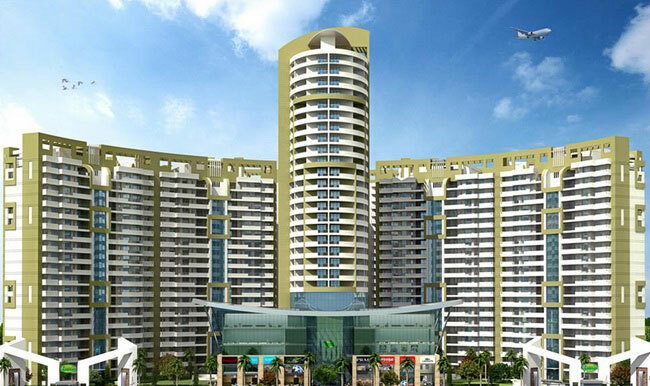 There are many services and amenities that the housing project is offering you for your easy and convenient living. 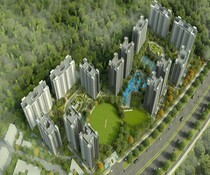 The location of the housing project is amazingly beautiful and gives you the perfect view of the nearby locations. 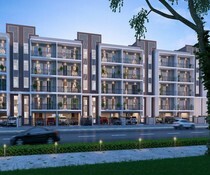 The housing project is the true representation of luxury and comfort both at the same time and provides you with the dream home that you have been always looking for.